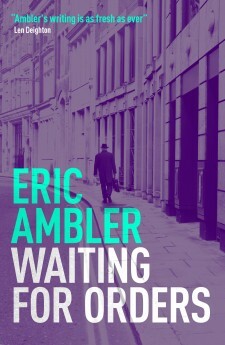 Eric Ambler was an influential British author of spy novels who introduced a new realism to the genre in the 20th century. 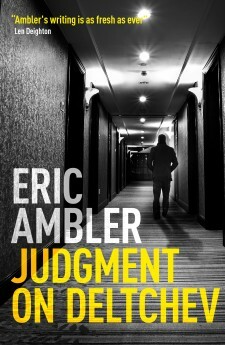 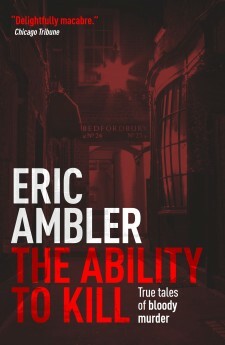 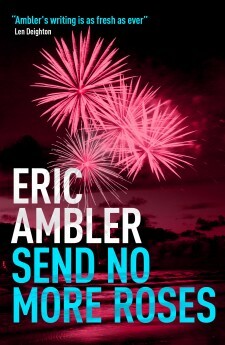 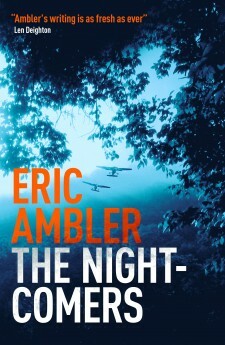 Eric Ambler is generally credited with having raised the thriller to the level of literature. 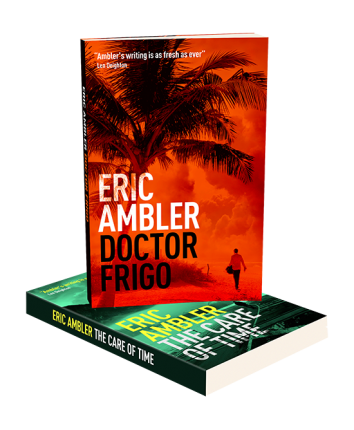 He brought intellectual substance to the genre at a time when it often suffered from shortages of surprise, maturity, verisimilitude and literary skill. 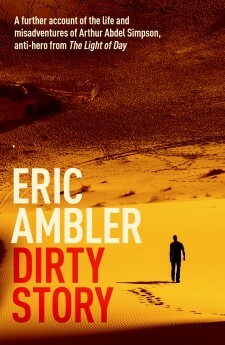 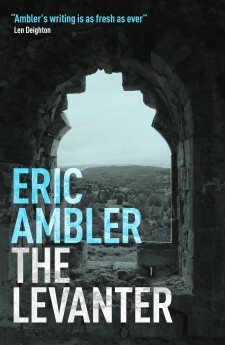 Now, Eric Ambler is synonymous with novels of suspense, action, adventure and intrigue in foreign lands. 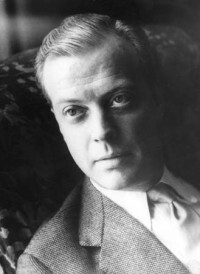 His books became models for generations of other writers.